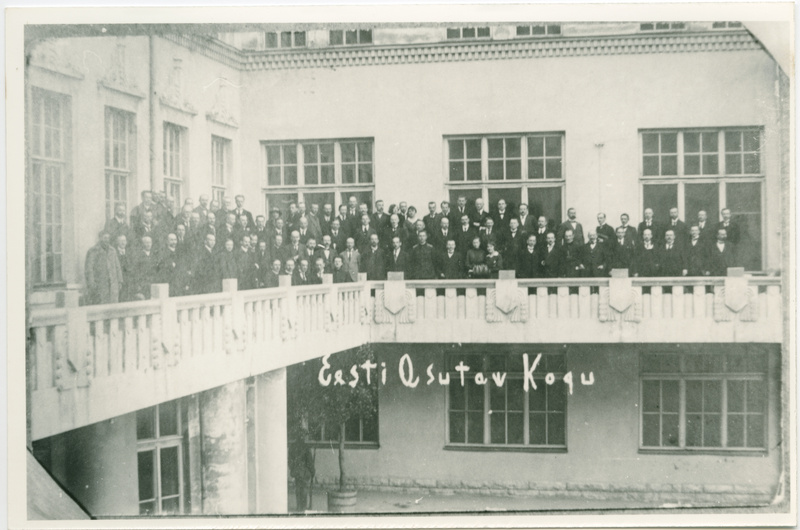 Today, the local governments celebrate the 100th anniversary of the elections of the first democratic representative body of the Republic of Estonia, the Constituent Assembly, in the places of birth of the deputies elected to the Constituent Assembly. 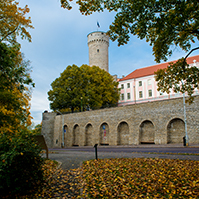 The eldest member of the 14th Riigikogu (Parliament of Estonia) Enn Eesmaa invites everybody to participate in these events in their home counties. 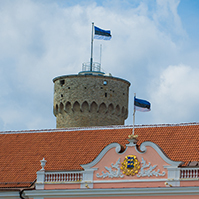 “Let us recall with gratitude the activities of those 120 men and women who laid the foundations of our state and adopted the first Constitution of the Republic of Estonia,” Eesmaa said. The events will be held in the places of birth of all members of the Constituent Assembly, in 49 local governments. 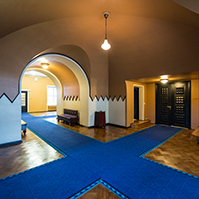 The places of birth of the 120 members of the Constituent Assembly are marked on the map that can be found on the home page of Estonia 100 (EV100). More information about the events is available in the information channels of local governments. 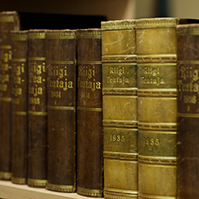 Elections of the Constituent Assembly took place from 5 to7 April 1919 all over Estonia on the basis of a general and uniform right to vote by secret ballot on the principle of proportionality. 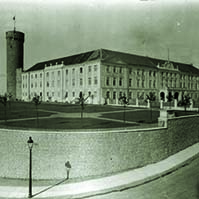 All citizens of Estonia who were at least 20 years of age had the right to vote. 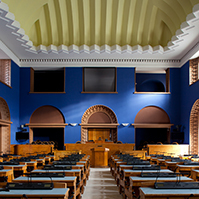 The task of the Constituent Assembly was to lay the foundations for the Estonian statehood, to adopt the Constitution and the Land Act. 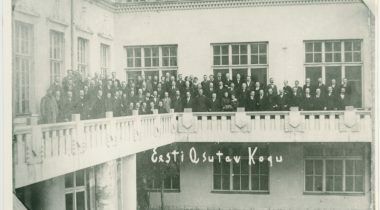 The Constituent Assembly acted as the national representative body and the legislative power of Estonia from 23 April 1919 until 20 December 1920.